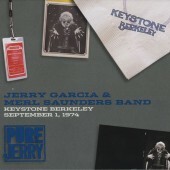 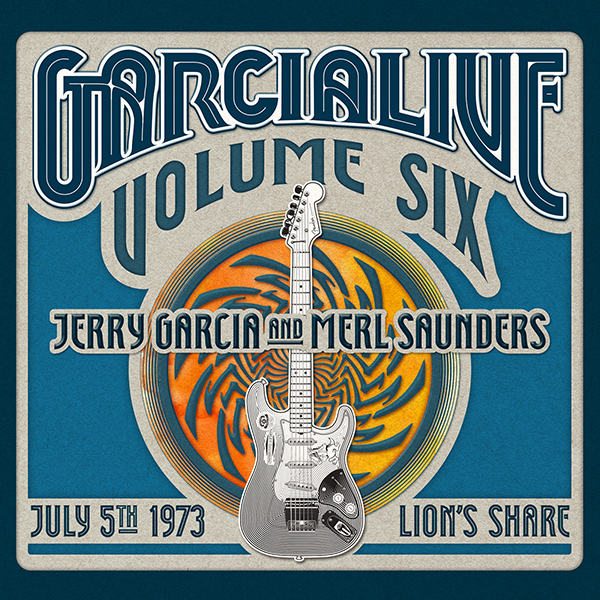 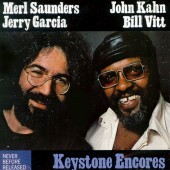 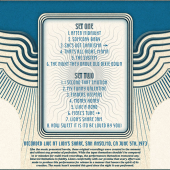 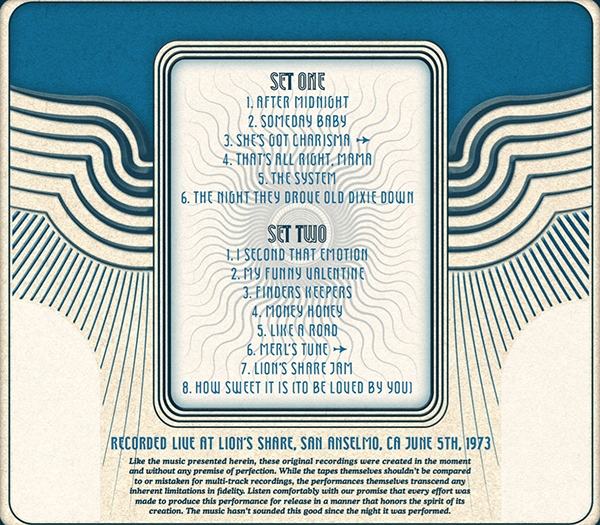 GarciaLive Volume Six showcases Jerry Garcia and Merl Saunders’ July 5th, 1973 performance at the Lion’s Share in San Anselmo, CA. 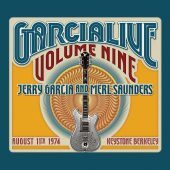 Recorded by Betty Cantor-Jackson just five days prior to the seminal performances celebrated on the Live at the Keystone series, GarciaLive Volume Six highlights a particularly adventurous evening at the Lion’s Share, a 200 capacity club known for its vibrant music scene. 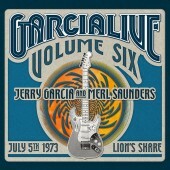 Special thanks to: Trixie Garcia, Annabelle Garcia, Tiff Garcia, Heather Katz, Sunshine Kesey, Carolyn Adams Garcia, Keelin Garcia, Manasha Garcia, Merl Saunders Jr., Coran Capshaw, Jonathan Blaufarb and Vivek Sridharan at Councel, LLP, Elliot Groffman, Paul Gutman, Ira Friedman and Kelly Corson at Carroll, Guido and Groffman, LLP, Roberto Rabanne, John Cutler, Mark Pinkus, Nicholas Meriwether, Jefferey Norman, David Lemieux, Steve Parish, AND A VERY SPECIAL THANK YOU TO THE FANS FOR YOUR CONTINUOUS SUPPORT. 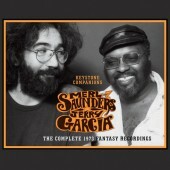 Archival Research by MERL SAUNDERS, JR.